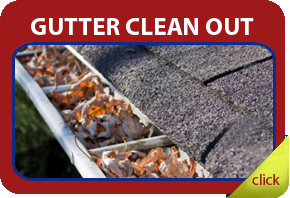 The purpose of rain gutters is to collect the water off your roof and direct it away from your home. 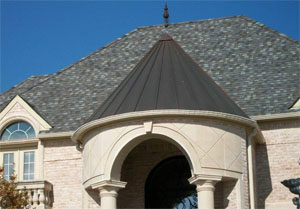 Texas rains as you know can hit hard and heavy, leaving behind damage to different areas of your home and property. 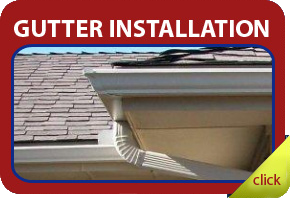 Soil erosion is caused by heavy water coming off the valleys of your roof, and is of primary concern. 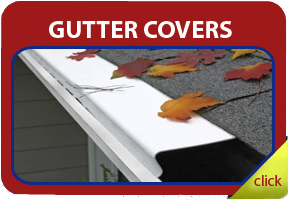 Doors, windows, and exterior walls are an expensive repair when roof water causes damages to those. Many home owners also get angry when their mulch or flower beds float away. That's why we feel that we're "HELPING YOU PROTECT YOUR HOME". Dallas, Addison, Allen, Carrollton, Coppell, Desoto, Frisco, Garland, Irving, Mesquite, McKinney, Murphy, Plano, Richardson, Rockwall, Rowlett, Sachse, Wylie, Terrell, Kaufman, Canton, and more.